A scientifically validated anti-diabetes herbal drug, named 'BGR-34', was launched by a Council of Scientific and Industrial Research (CSIR) lab in Lucknow on Sunday. A combination of natural extracts from plants, the drug is based on Ayurveda and has no side effects. 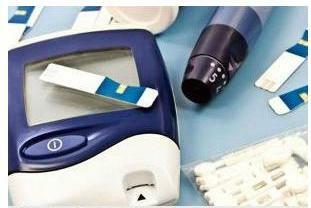 The drug is for management of type-II diabetes mellitus.